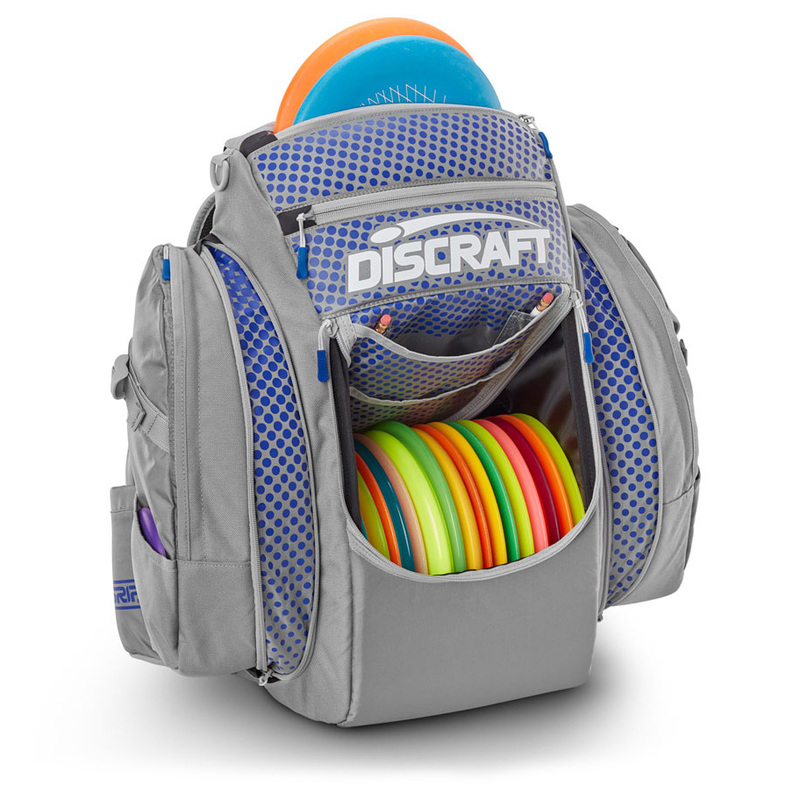 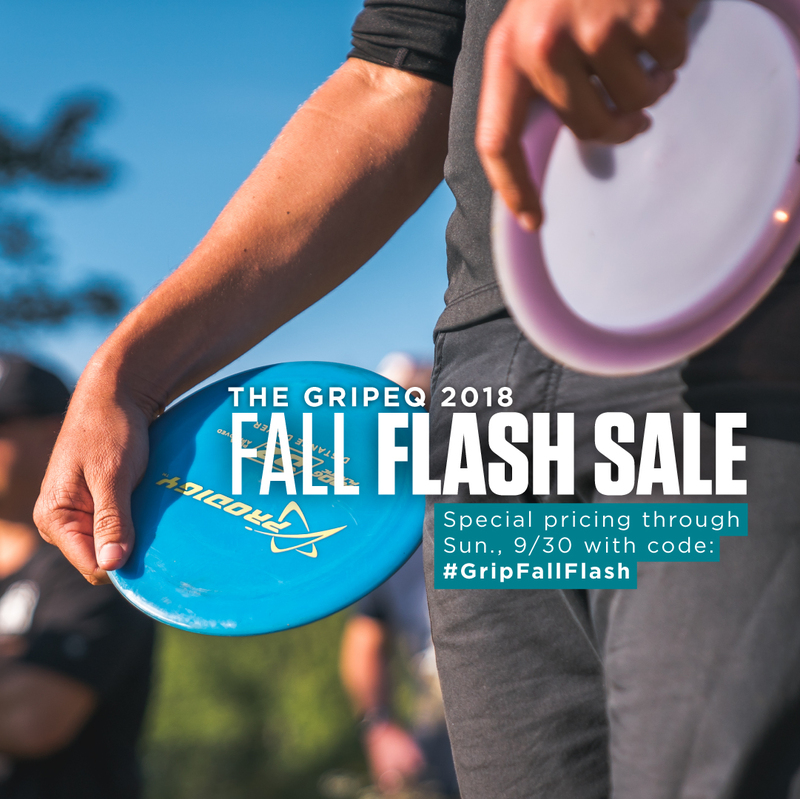 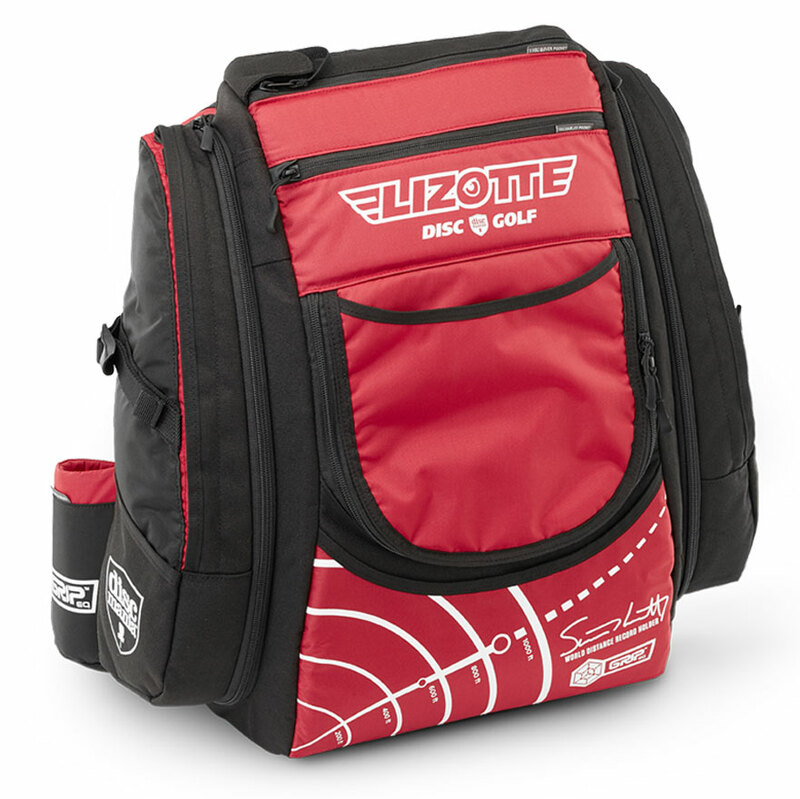 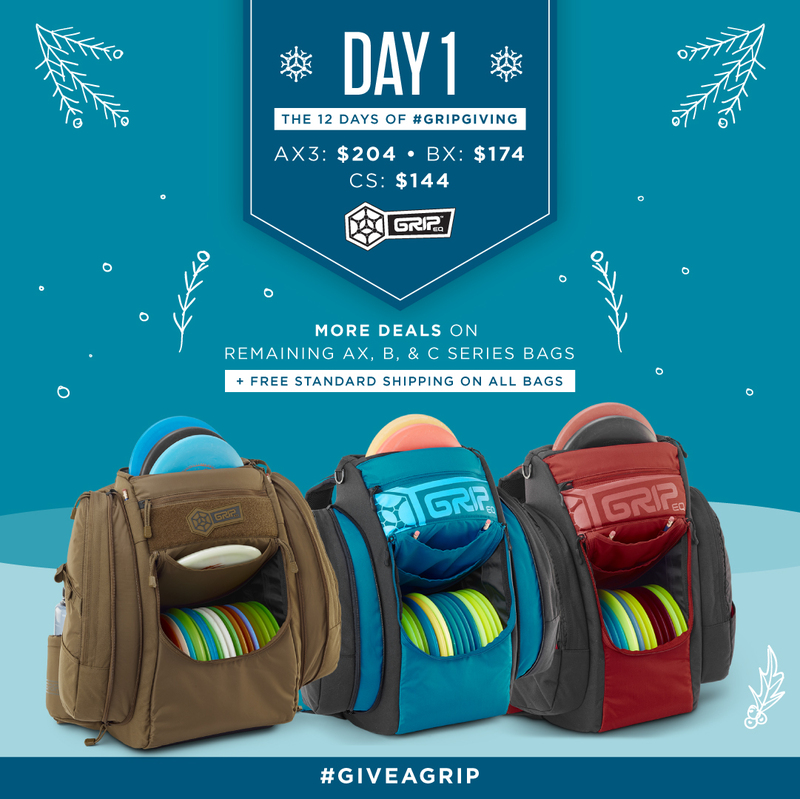 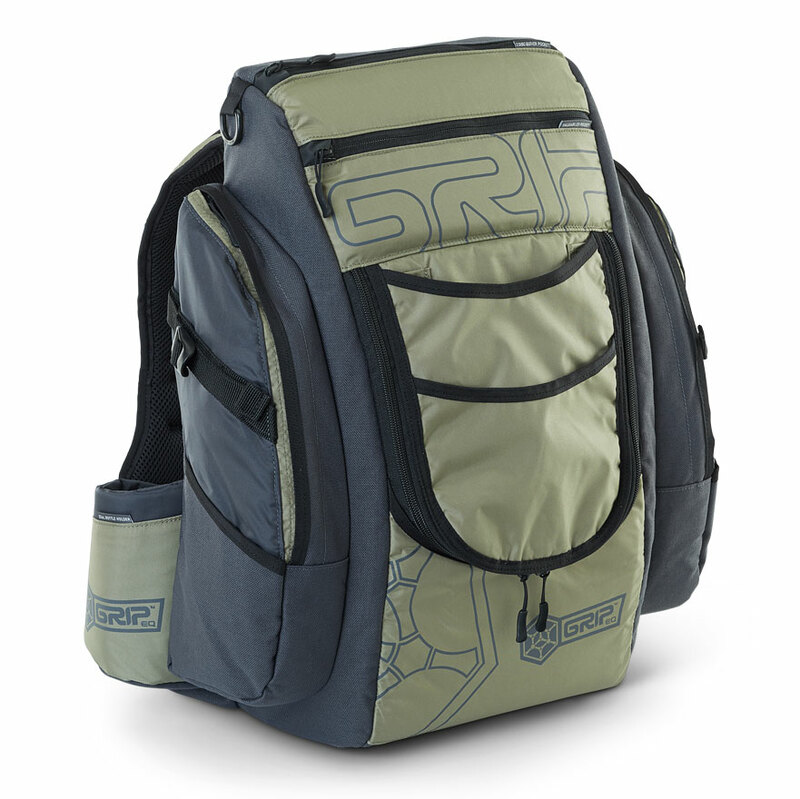 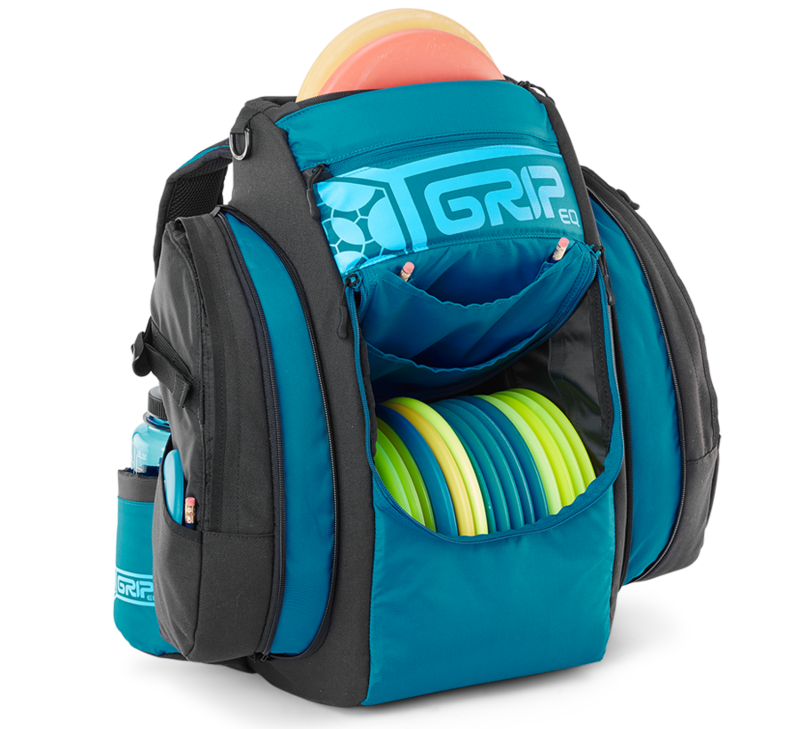 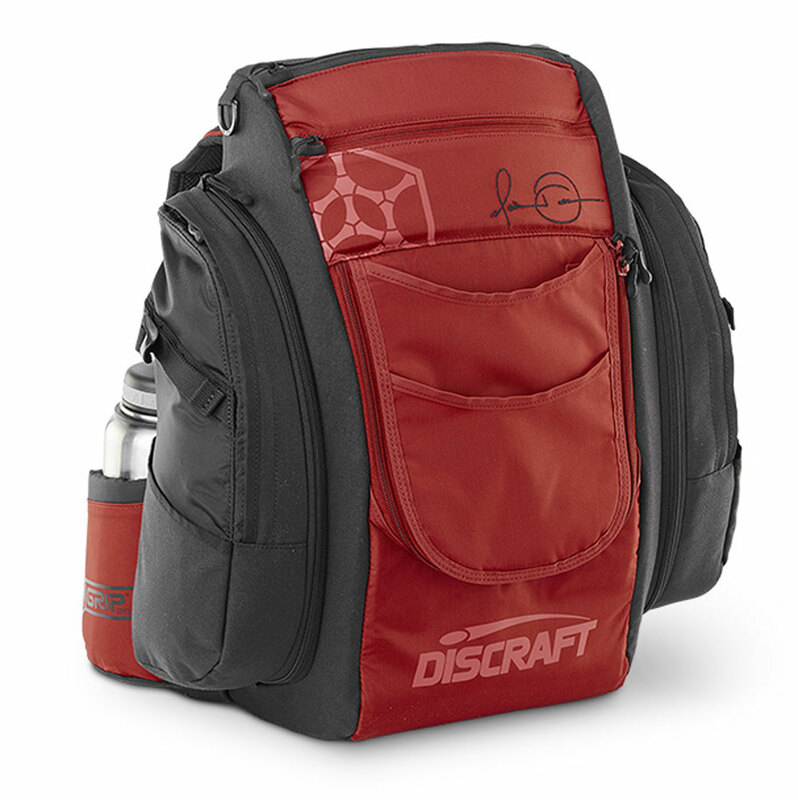 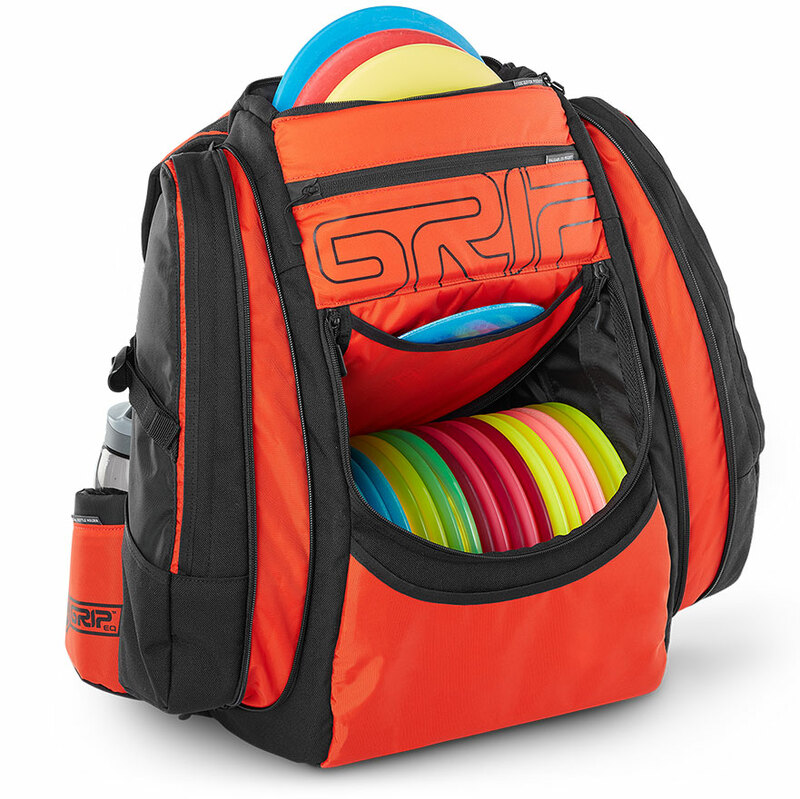 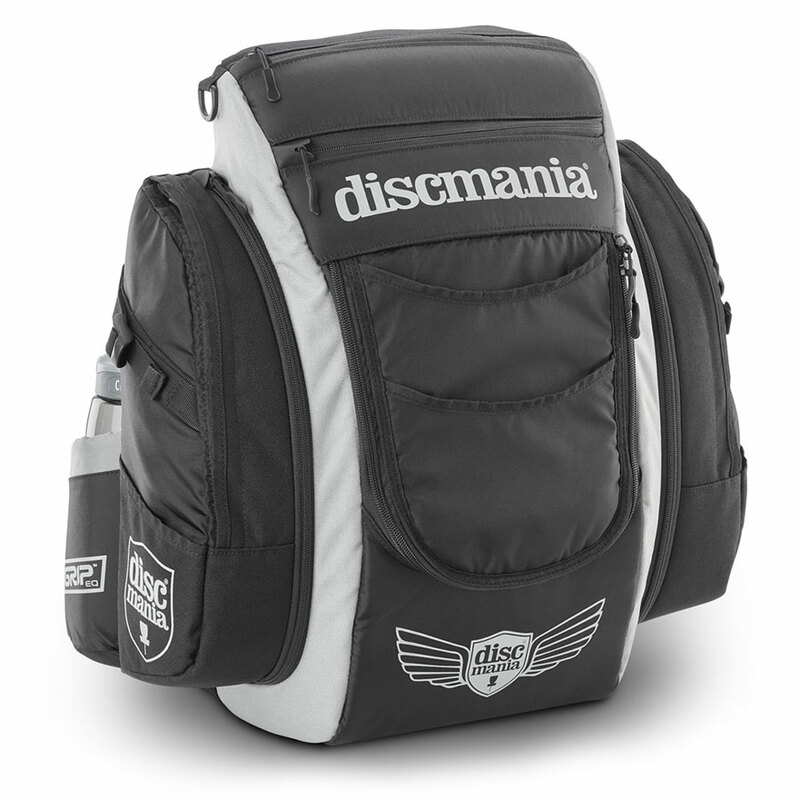 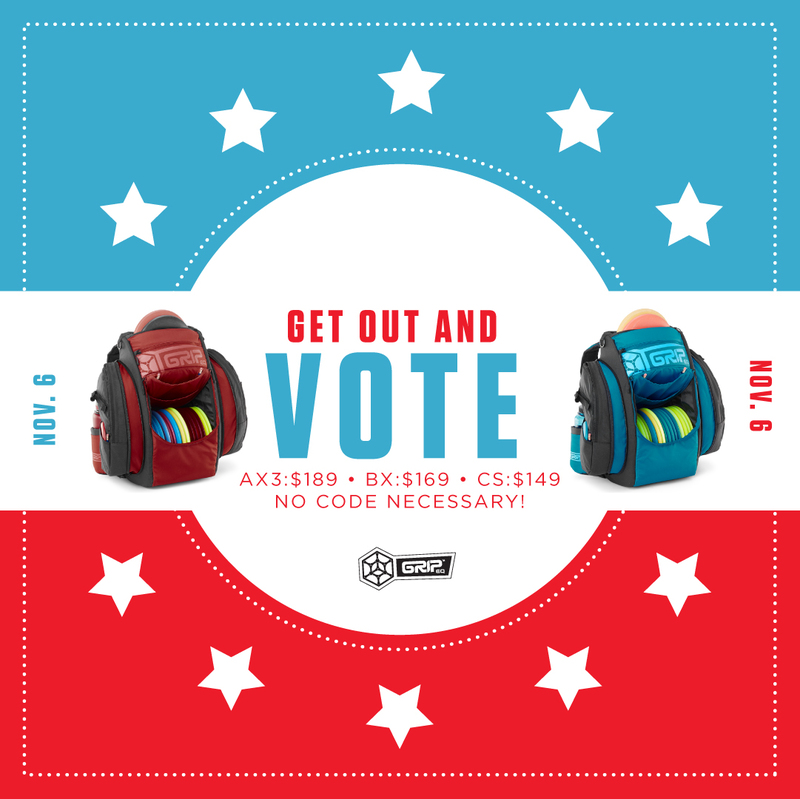 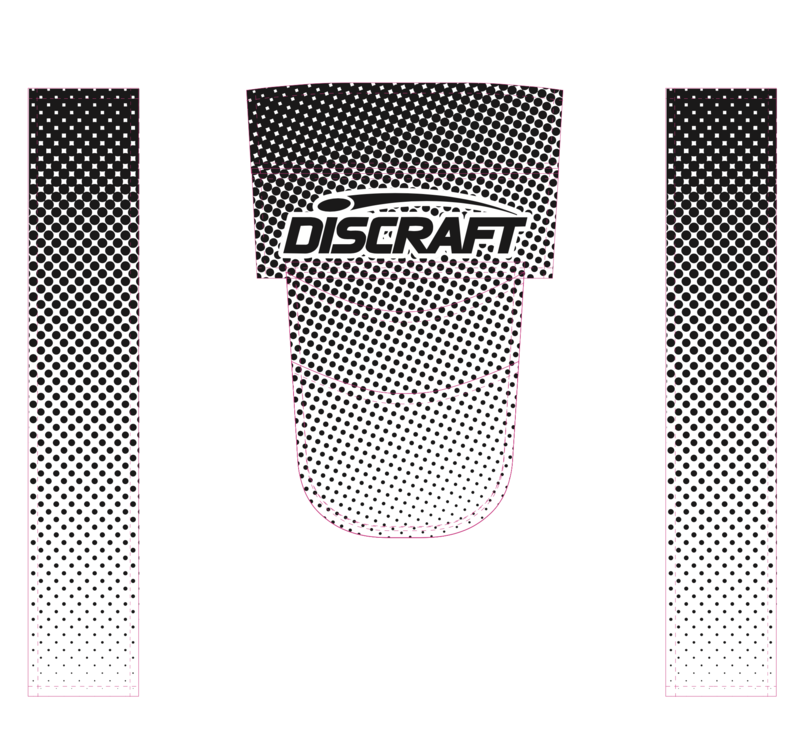 Maker of the world's premiere disc golf bag. 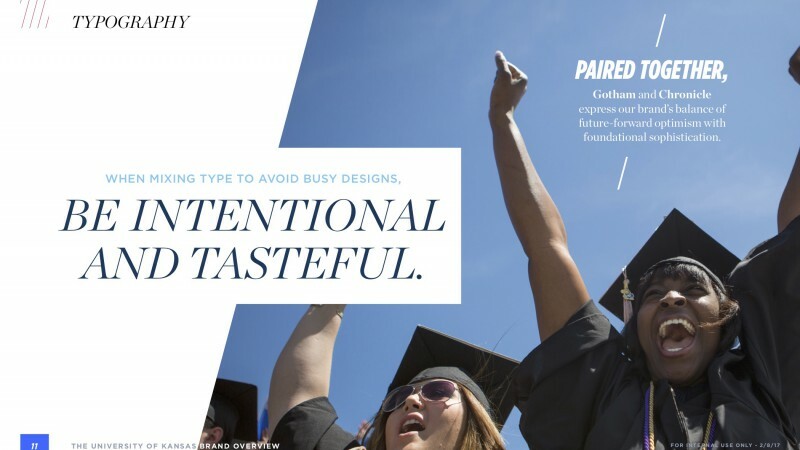 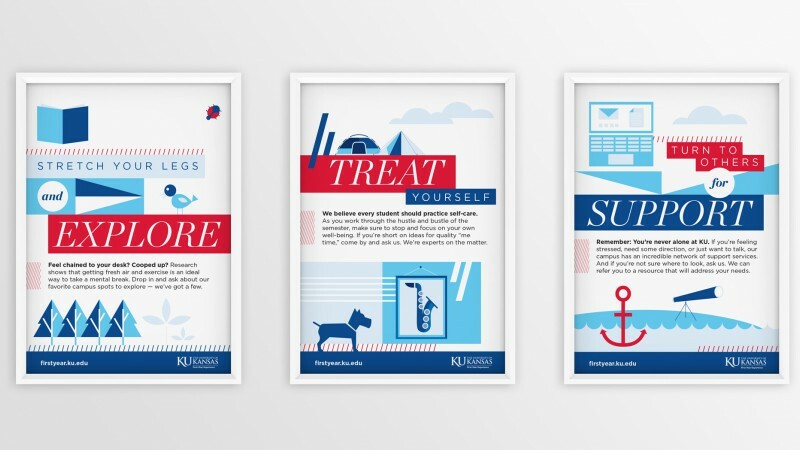 Since 2014, I've handled graphic design, art direction, and brand management for product graphics as well as social and marketing campaigns. 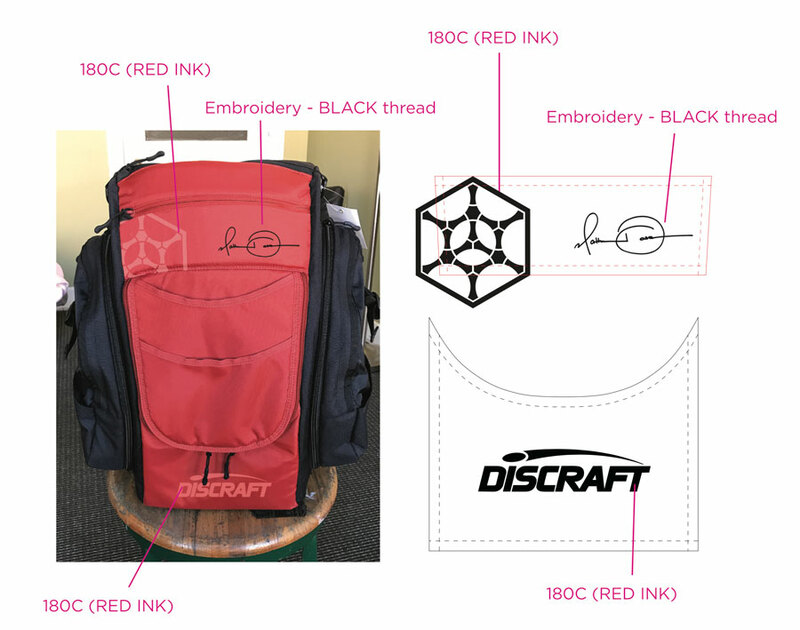 Working in close collaboration with our product designer, the bag graphics go from initial sketches to digital mockups to production template files to final product. 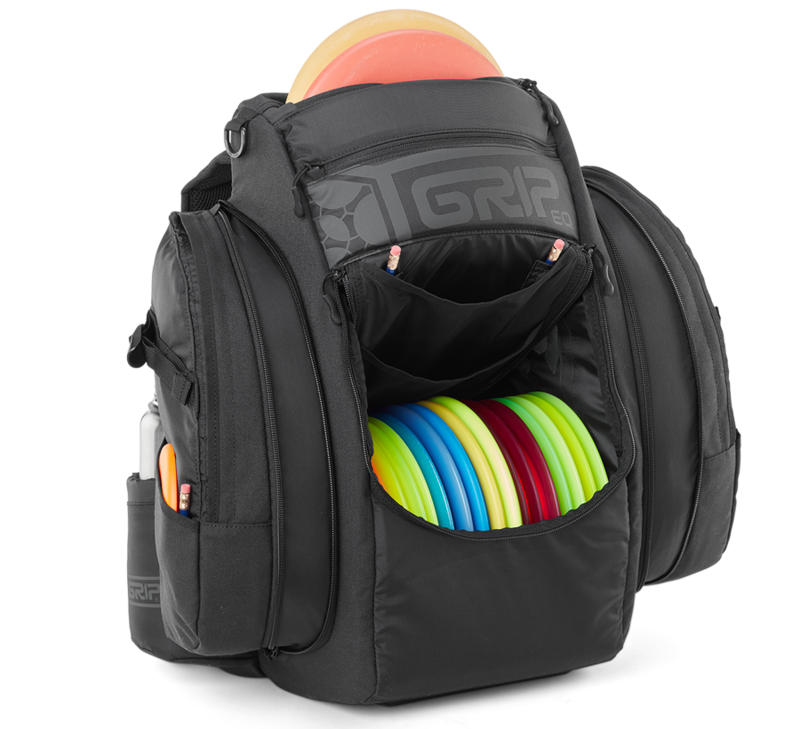 Material limitations, dye color tendencies, and areas of increased wear and tear are all important factors when creating a design. 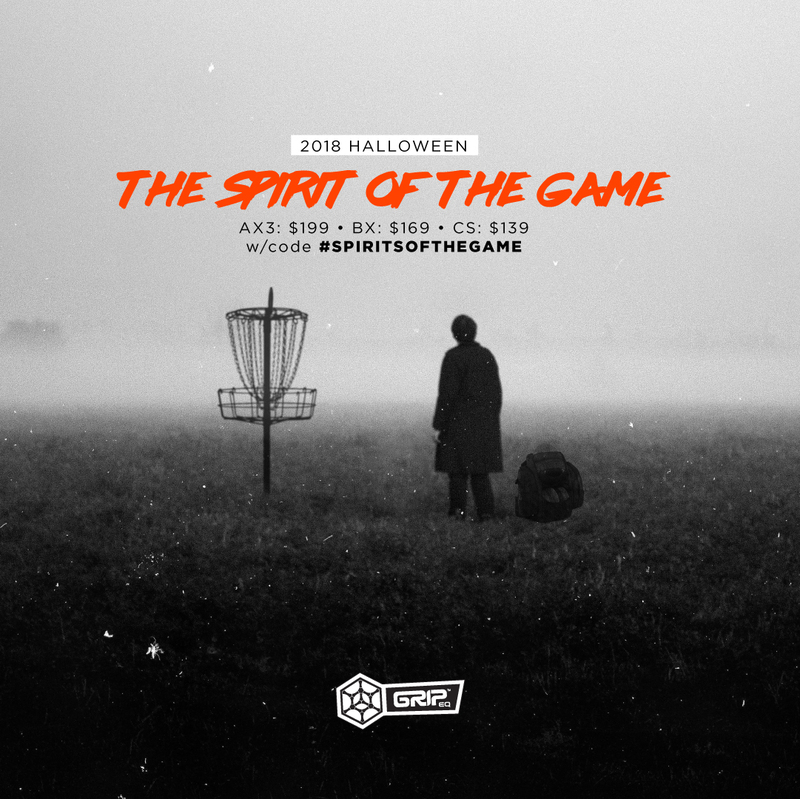 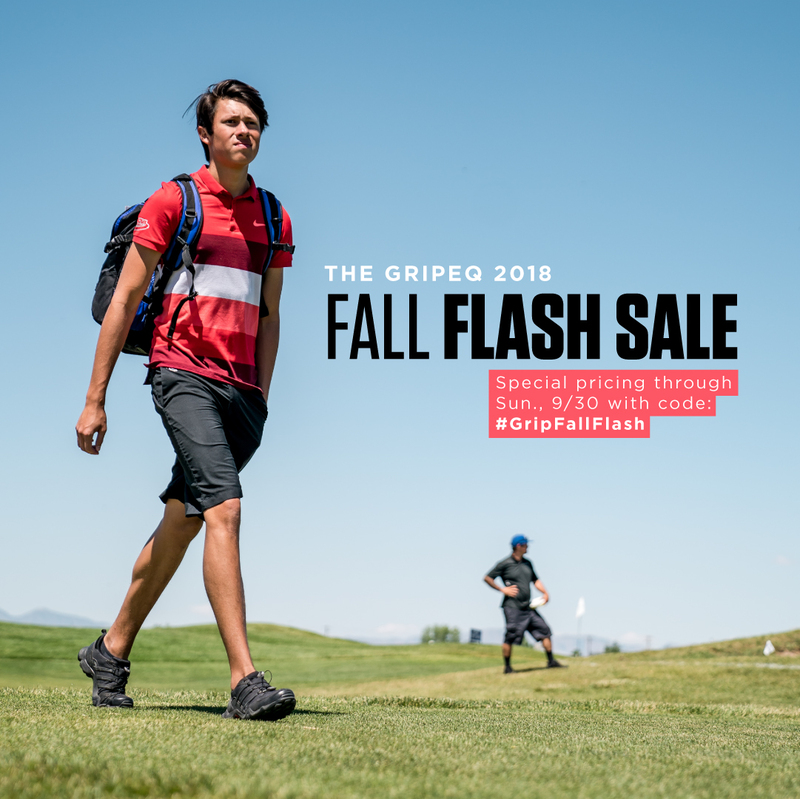 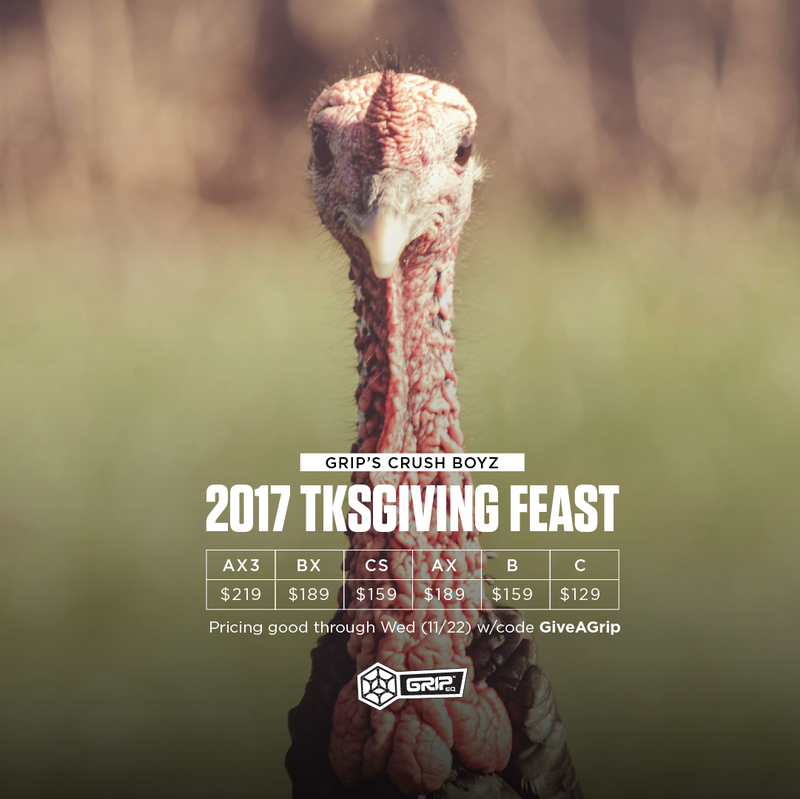 Social media campaigns run year-round and center around product launches, holiday offers, sponsored event promotions, and highlighting the Pro Team players.